Kirk Berryman provided Wakeskating.com with some photos from the second stop of the Sea Doo Watercraft Pro Wakeskate Series that took place in Detroit, Michigan. Check out the hot action from the stop. 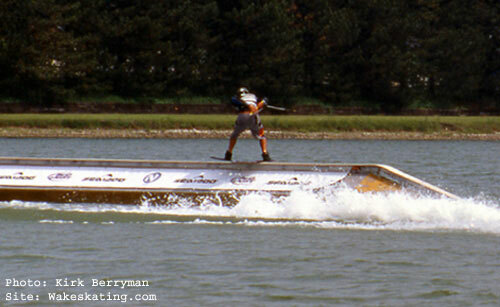 Thanks to Kirk Berryman for supplying Wakeskating.com with these photos.